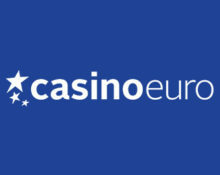 Claim daily casino deals incl. Deposit Bonuses, Tournaments and Free Spins! Enjoyed your weekend? We sure hope so and that you are ready for a head start into the new gaming week with some little or larger extras as they can make the whole difference by extendind play time and naturally the chances to hit those monster wins on our favorite games. 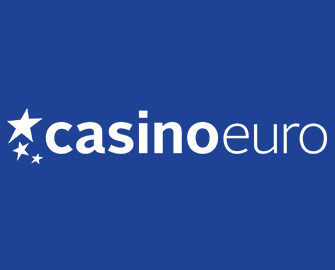 At Casino Euro, they come in form a “Daily Deal” where players can claim each and every day of the week a casino treat. 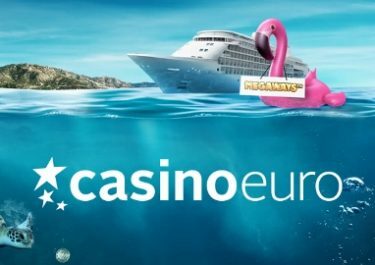 These are mostly Free Spins, but also deposit bonuses, cashback bonuses, mission rewards and tournaments. Start Monday with with superb mission rewards on Viking Runecraft. 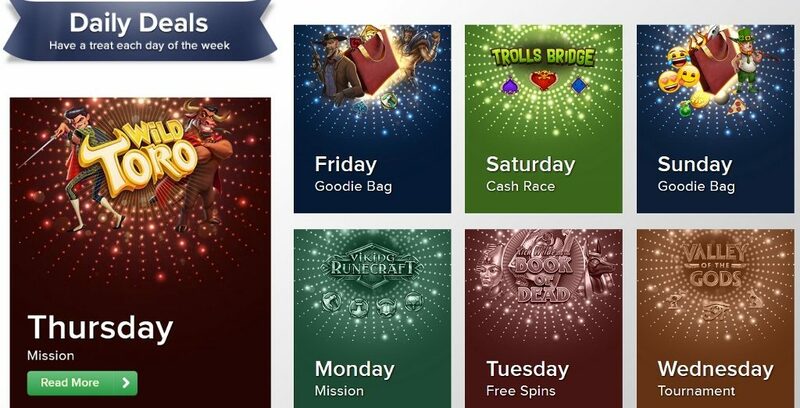 Monday: Mission Rewards – Get 15, 40 or 60 Free Spins when you hit “Ragnarok” 2x | 4x | 5x on Viking Runecraft with a minimum bet of €0.20. Only one amount will be credited by 15:00 CET on Thursday with a 15x WR on the FS winnings. Tuesday: Book of Dead Free Spins – Get instantly 10 | 30 Free Spins on Book of Dead for two consecutive deposits of €10 | €25. WR is 15x FS winnings within five days. 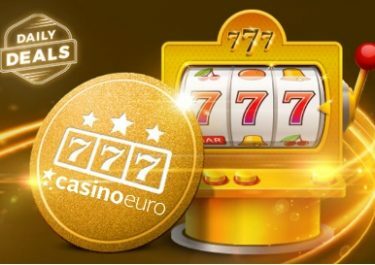 Wednesday: Slot Tournament – Score the highest single coin win on Valley of Gods to place in the TOP100 and win bonus prizes from €20 – €500 or 30 FS, credited on Wednesday with a 10x WR. Thursday: Wild Toro Mission – Take down 5x the matador on Wild Toro to receive 20 Free Spins on the same game, credited on Saturday by 15:00 CET. WR is 15x FS winnings within 5 days. 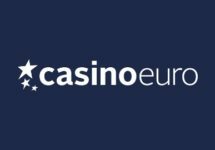 Saturday: Cool Cash Race – Spin actively with cash funds on Trolls Bridge between 15:00 – 23:00 CET to trigger one of 66 random cash rewards, ranging from €10 – €500, instantly credited in cash. Sunday: Wolf Gold Mission – Score 3 | 5 big wins on Wolf Gold to receive 20 | 50 Free Spins. 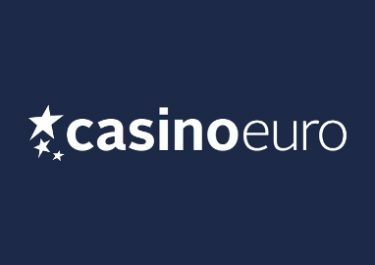 Only one amount of spins per player will be credited on Monday by 15:00 CET with a 15x WR within 5 days on FS winnings.